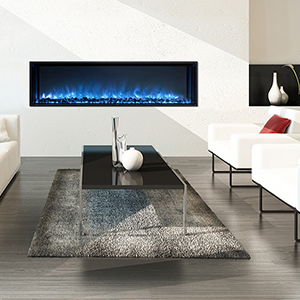 The Capella 27 electric fireplaces offer individuals who love the beauty and warmth of a true fire, but don't have the extra space for a fireplace installation. 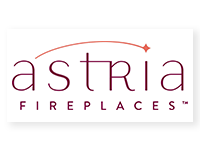 Multicolored flames and effortless operation are what set the Astria Arcturus apart from the rest. 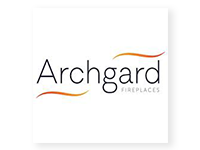 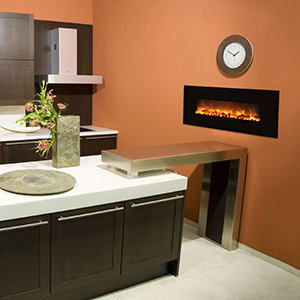 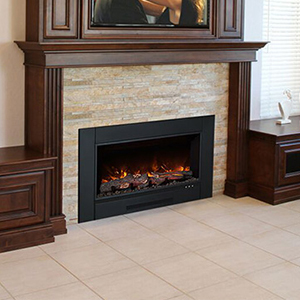 The Capella Series 33R/36R electric fireplaces add the ambiance of fire easily and affordably. 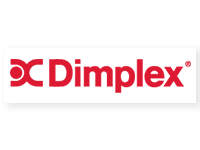 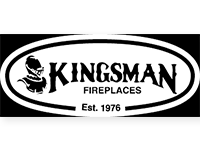 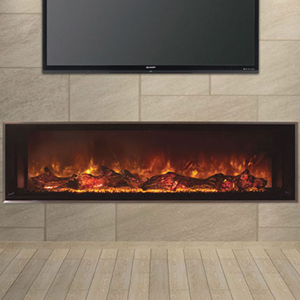 Dimplex® electric fireplace inserts are a fast, clean and safe way to enjoy your old masonry fireplace again.Installation is quick and easy. 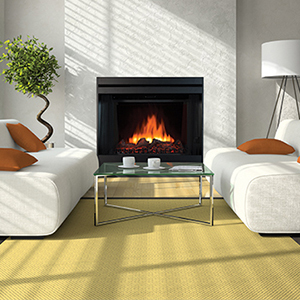 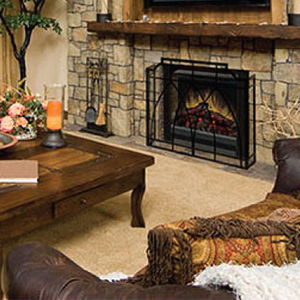 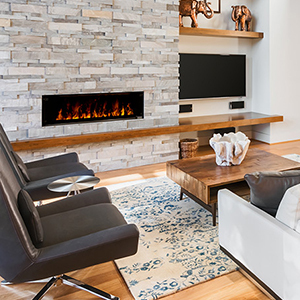 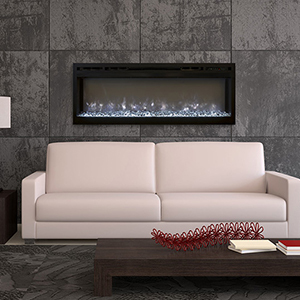 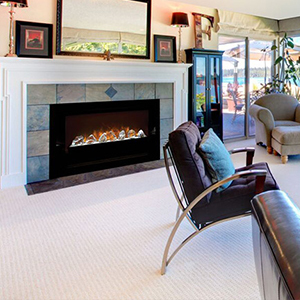 Dimplex® linear electric fireplaces offer an innovative way to add style to a room. 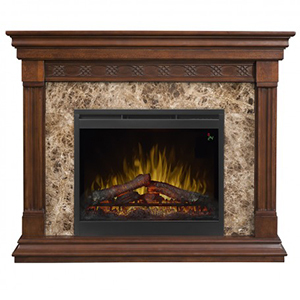 Elegant details provide the hallmark of craftsmanship on the stately Alcott Mantel Electric Fireplace..
With multiple installation depths, fireplace surround and firebox options, the Christina BuiltRite Mantel is a marvel of flexibility. 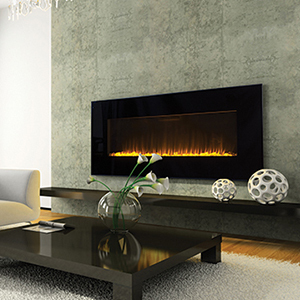 The outstanding contemporary mantel design of the Linwood lends itself to its striking Rift Grey veneer finish. 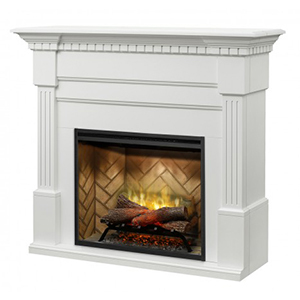 Fluted columns are married with carved dentil moldings for a look that is timeless and elegant. 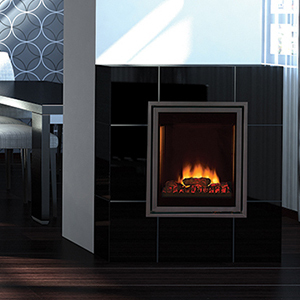 Designed for the utmost in realism with ultrasonic technology that creates "flames & smoke". 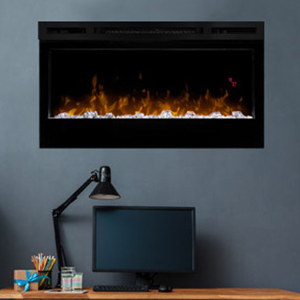 Colored LED ember bed lighting - Clear, Blue, Green, Red, Teal, Yellow and everything in between. 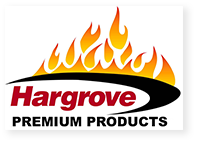 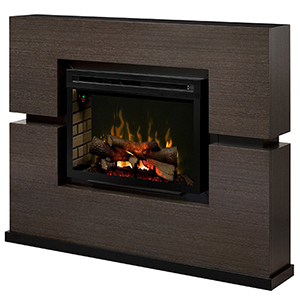 The ZCR series is designed as a replacement insert for existing wood burning fireplaces and provides a beautiful and economical substitute for a gas log set or gas insert. 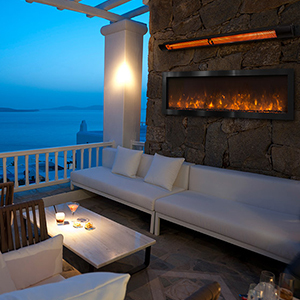 The NOVA Recessed Indoor/Outdoor Electric Fireplace follow the long lineage of industry changing electric fireplace. 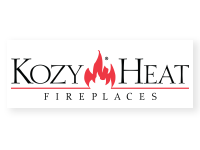 Built-In Flush Mount Installation, 2” x 8” Built-In Installation, 12 Different Flame Color Options, Award Winning Flame Technology, 3 Stage Lighting Intensity. 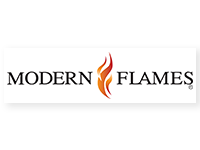 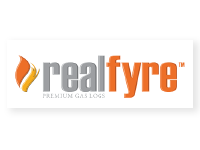 Modern Flames introduces the FusionFire™ Steam Fireplace, the next step in the company’s revolutionary line of innovative fireplace products. 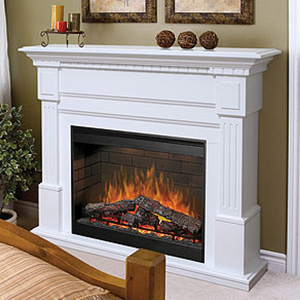 Our new Home-Fire series comes in 3 traditional sizes 36”, 42” & 60” in width. 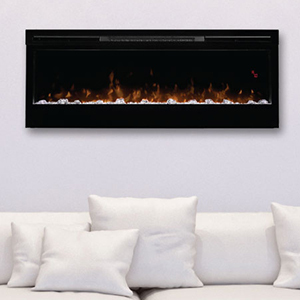 LED flame technology with expected 70,000+ hour lifetime No heat function for low energy and year round ambiance Completely recesses for a cleaner, contemporary finish.